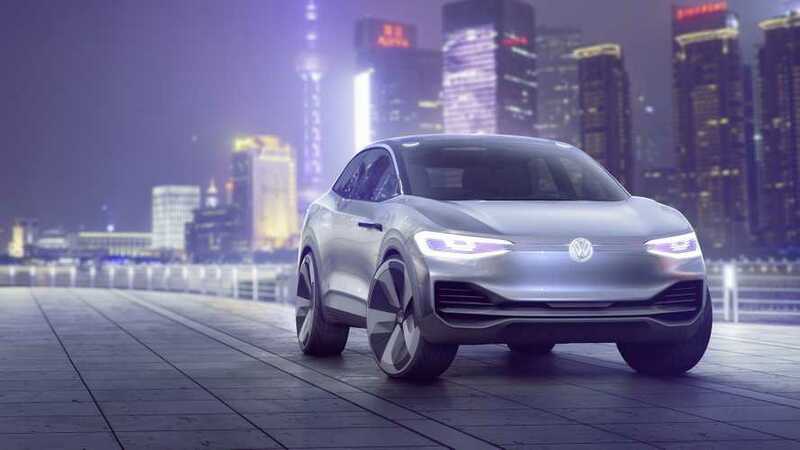 Volkswagen re-energizes its push towards electrification in 2020 by debuting the I.D. Crozz II concept at the Frankfurt Motor Show. 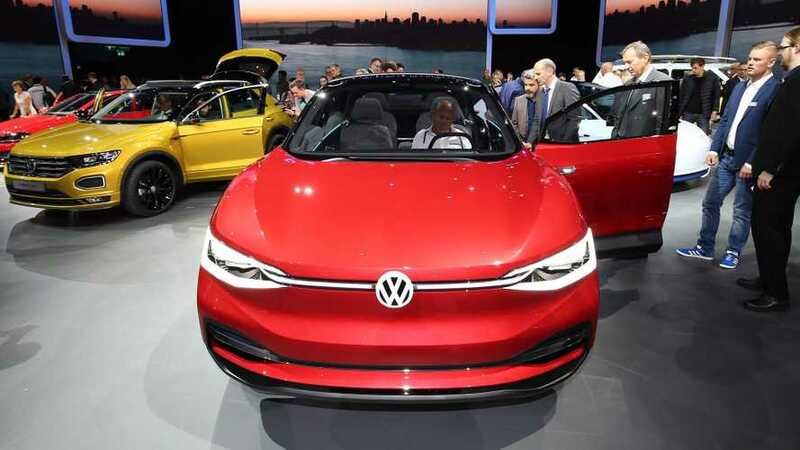 Volkswagen originally introduced the I.D. Crozz in April at Auto Shanghai and now it’s about to unveil a slightly updated version that will switch from the bland silver paint to a more eye-catching red shade. 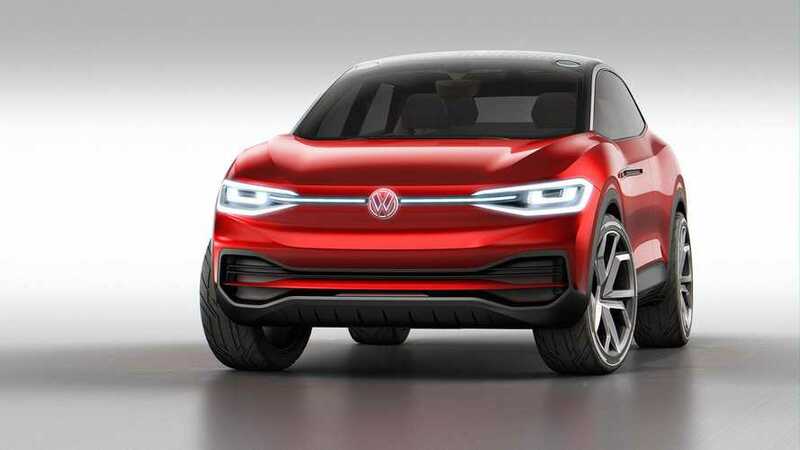 It handles like a Volkswagen Golf GTI, yet it's a crossover and yes it's all-electric. 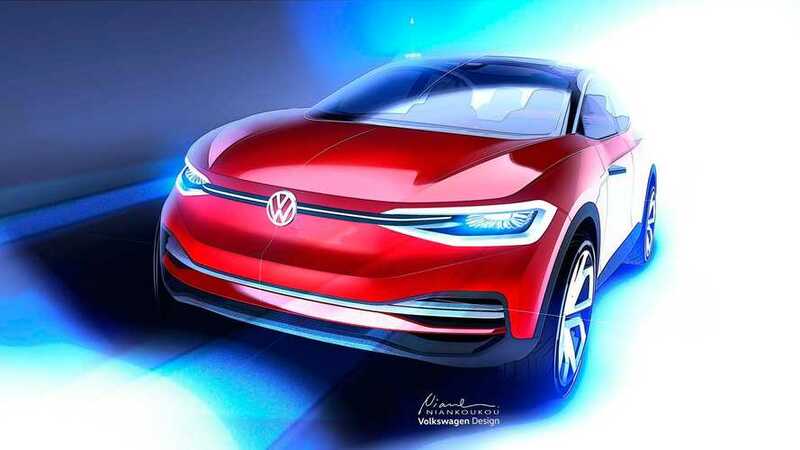 Meet the Volkswagen Crozz I.D. long-range electric CUV.